Nikon D600 - The People's Full Frame! Yesterday proved an exciting time for Nikonians and lovers of truly revolutionary cameras everywhere. 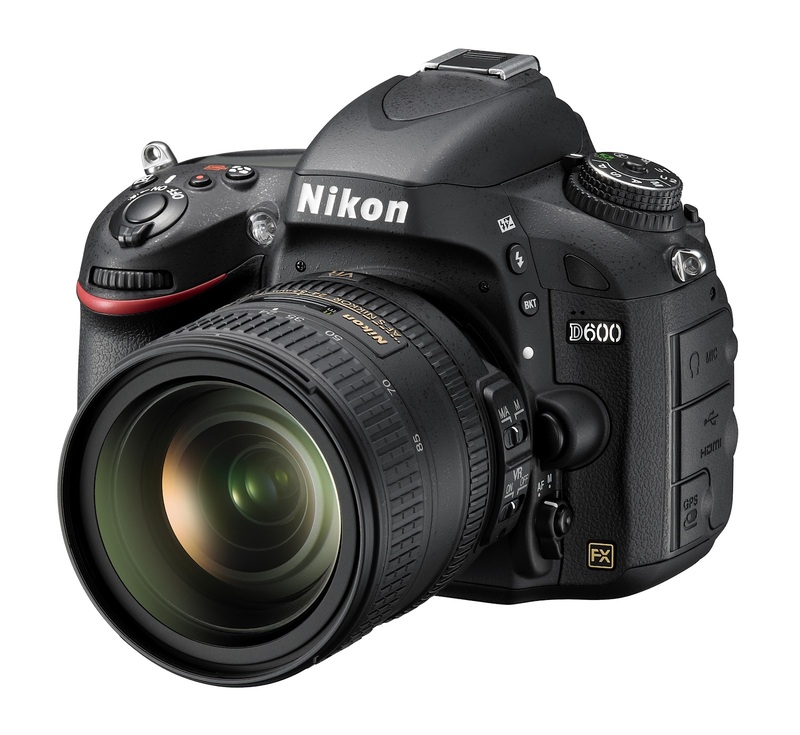 With the rumour mill churning weeks before anything official, Nikon finally brought the anticipated Nikon D600 to market on September 13. Camera enthusiasts everywhere hailed it a winning price point for the amount of professional features crammed into it, including but not limited to: 24.3MP FX-format CMOS sensor, EXPEED 3 imaging engine, Full HD 1080p video, 5.5 frames per second continuous shooting and uncompressed HDMI output for video. Insanity at this price! 6:30pm for a 7:00pm start. 6:00pm for a 6:30pm start. RSVP is essential. Contact DCW Marketing with your preferred location. The Canon EOS 6D is Finally Unleashed!